Like most people, I set goals for 2017. I am spending this year focusing on finding balance with my family (because mom life), growing the All-In-Onebusiness & brand, and figuring out what the heck to do about my health & fitness. In all my health & fitness research, I came across Eat This, Not That and it got me thinking about all the thing that are “bad” in the social media space and what “good” things they should be doing instead. So, I present to you Social Media: Do This, Not That! 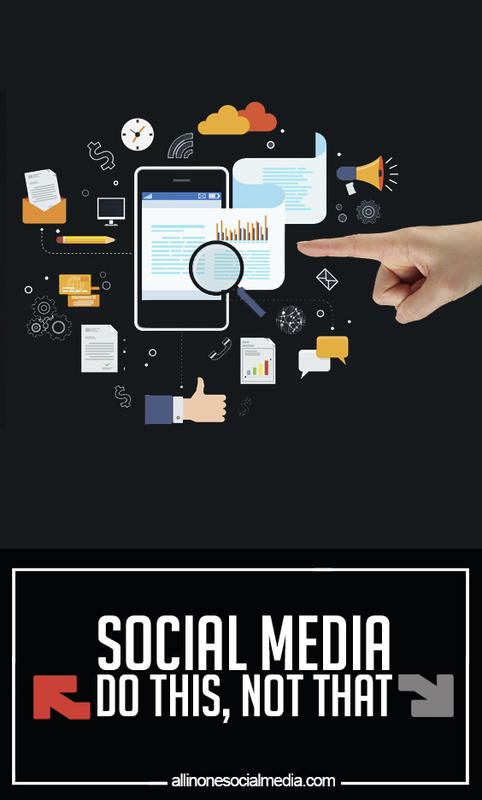 10 things you need to stop doing with your social media accounts to whip them into shape. Just like with losing weight, you need a plan. You need to plan out your meals, do some meal prep, and go to the gym knowing what cardio to do & muscles to work on. Social media is EXACTLY the same! 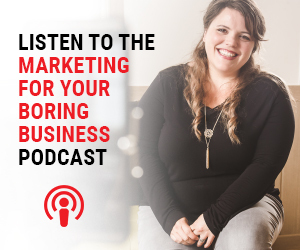 You need to know what your messaging is, tailor your posts & images to your target demographic, plan your blogs & content, know what is going to post and when, pay attention to holidays and trending topics just to name a few things to account for. When you try to make your social media work without planning what you are going to do, you are going to fail. 2.) Run targeted Facebook Ads. Don’t blanket Ads trying to get more “eyeballs”. I run into this a lot. Often people want as many people to see their content as possible, but what you really want is to have the RIGHT people seeing your content. The ones you are going to click, like, and buy. There is a difference between people who live in my city and people 25-24, live in these zipcode, who make 60k-a-year, and like to eat out. The second snapshot is more targeted and helpful. Make sure you know exactly what your client looks like when you are setting up your Facebook Ad Targeting. 3.) Format your image and message for each platform. Don’t share the same image and message on all your platforms. There is a lot of debate around this. 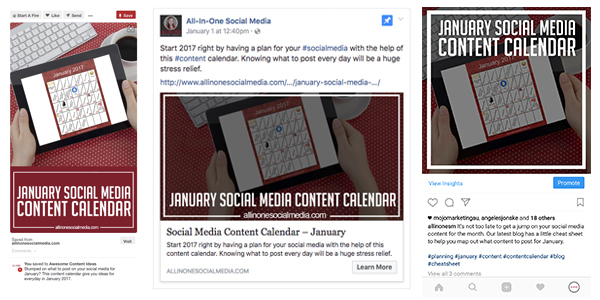 Many people feel that it is easier and better to post to all platforms with the same messaging and images. The logic is it saves time and at least there is new content there. I agree with this, but I also feel that social media takes time and each platform needs to be treated like the unique platform they are. You can use the same image and over-all messaging, but each platform should get a little TLC. We all have that one friend from high school that is joined a network marketing business and added you to their private Facebook Group (without your permission) with the sole intention of getting you to buy their super-awesome-how-did-you-live-without-this products. I get the hustle, but I hate the execution. Creating a Facebook Group for your business is a GREAT idea! It is a great way to build a community around your brand, share new information, ask questions, and so much more. But ask people if they want to join first and make sure you honor the 80/20 rule (80% of the time don’t post about yourself or your business.) Be a resource and the sales will come. Be a resource and the sales will come. 5.) Post an image or visual with EVERY post. Don’t post just text. I often wonder why business pages still do this? 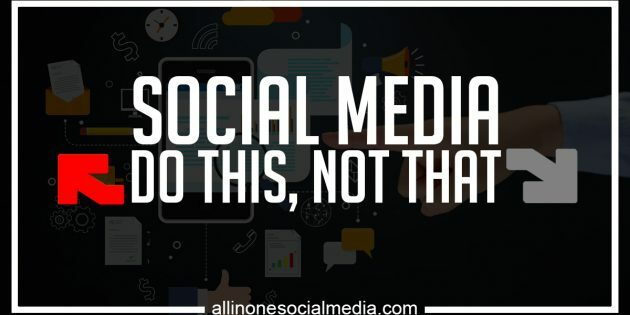 I mean think about it; when was the last time you engaged with a business post that didn’t have an image, link, or video to interact with or inform you about something? Yea, I didn’t think you did. So you shouldn’t do that, EVER! 6.) Post relevant content. Don’t post things unrelated to your brand. 7.) High-quality images. Don’t post just anything. Just because you have a smartphone doesn’t mean you are photographer. You should ALWAYS use professional pictures taken by a professional photographer or use stock photos. People get all uppity about stock photos, but experience shows that stock photos are better that bad or blurry cell phone pics. 8) Use good lighting. Don’t take dark pictures that are washed out by the flash. 9.) Pay attention to your backgrounds. Don’t have distracting backgrounds in your photos or videos. To continue with the ranting about pictures, all the awesome product pictures are going to get you anywhere if you have a distracting background. Things like a messy desk, dirty laundry, or a busy house. Take the time to plan out your shot and take into account the composition of your subject and make sure it isn’t going to get lost due to a busy background. 10.) Use Live video to grow your brand & be strategic. Don’t just go Live to go Live. Video is so hot right now and everywhere you turn people are all “do it!” (myself included.) But it is important to have a plan (I know I keep repeating myself, but for real have a plan.) You only get the hype of going Live for the first time ONCE, so it is important not to waste it. Also, take the time to promote/announce when you are going to go Live and what you are going to be talking about.